Do you have an idea for a great LARP weapon? If so, then the Foam on Fiberglass Core - 55 Inch makes a fantastic starting point for your DIY project. Its fiberglass core features a foam-block securely fastened around it. The foam ends short, leaving a section of the core for constructing your own handle. The durable closed-cell foam is soft, light, and will not shred. 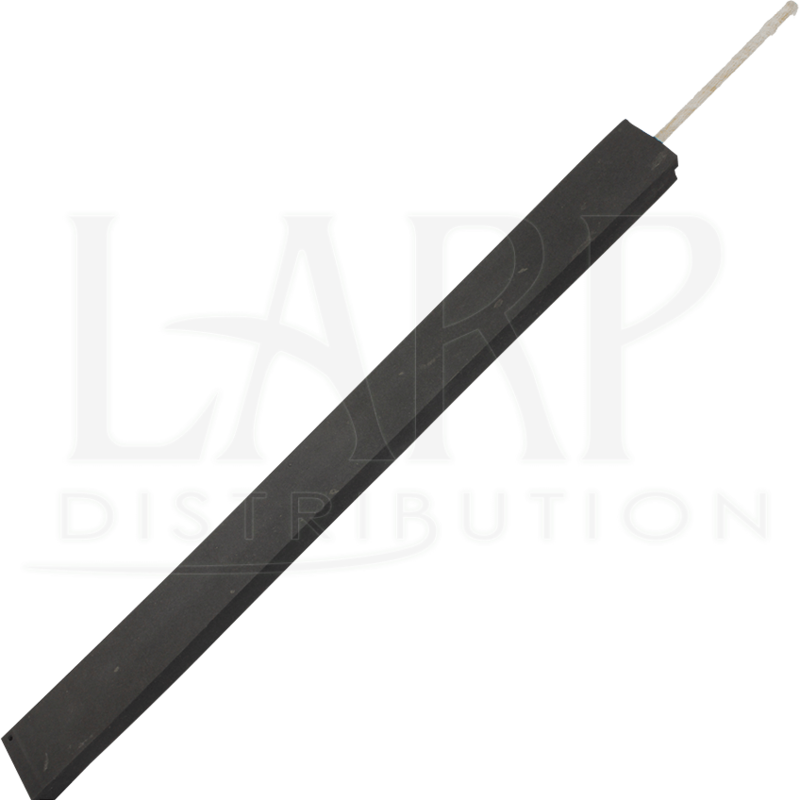 The round fiberglass core is strong, flexible, and fitted with Kevlar tip protection to prevent accidents from extended use. This DIY LARP item equips you to realize your own foam latex weapon designs while benefitting from the quality and safety of an experienced manufacturer. 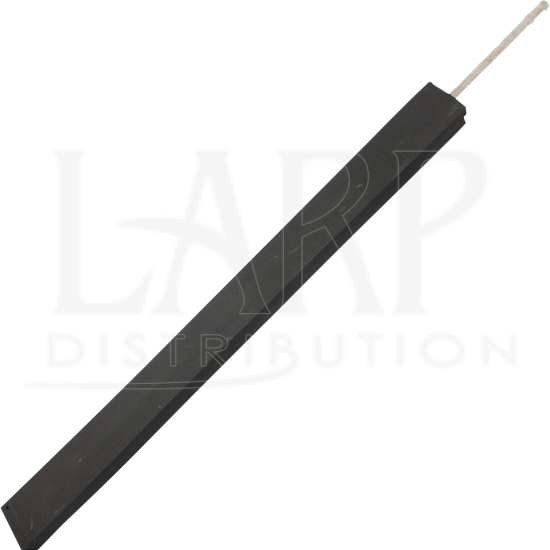 Anyone who has ever been interested in making their own LARP foam weapon should be sure to check out the DIY LARP supplies offered here.